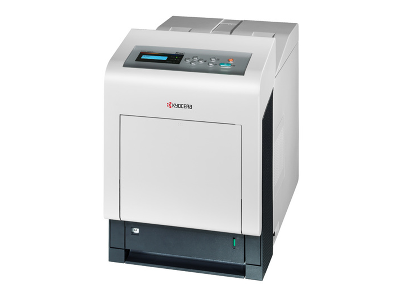 As one of the most compact printers in the high-speed segment, the Kyocera ECOSYS P7035cdn knows how to impress with astoundingly high print volumes. Thanks to its amorphous silicon drum with an unrivalled long life time, the printer is an exceptionally economical device. In order to fulfil even the highest user-demands, this device can be equipped with a total of 6 paper trays for flexible paper handling.